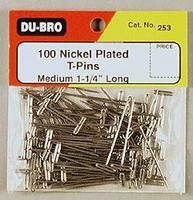 Shop online for 49 du-bro hand tools at discounts up to 90%. 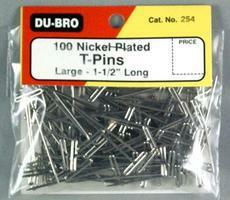 T-Pin is the most popular of the 7 du-bro hand tools categories, then Bending/Cutting, and Tap & Die. 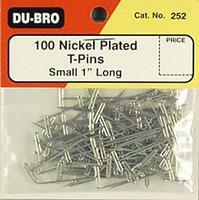 This is a Package of 100 Large 1-1/2" Long T-Pins from Du-Bro. This is the Du-Bro T-Style Tap Handle. 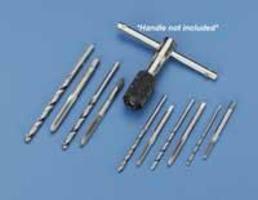 This is a 2.5mm Tap & Drill Set from Dubro. 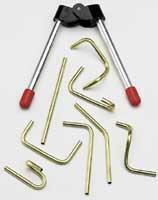 This is the E/Z Bender Wire Forming Tool from Du-Bro. This is the Body Reamer and Scissors Set from Du-Bro. :.